INJURED IN A MOTOR ACCIDENT? Tony Brown and Pat McComish have established Brown McComish Solicitors to assist injury victims obtain financial compensation and navigate their way through the WorkCover System. Both Pat and Tony understand the financial burdens and frustrations faced by injury victims. Brown McComish Solicitors are personal injury specialists and offer a free first interview for all legal matters as well as a "no win no fee policy" (conditions apply). Contact the friendly team at Brown McComish Solicitors to find out more about our legal services in Warrnambool. 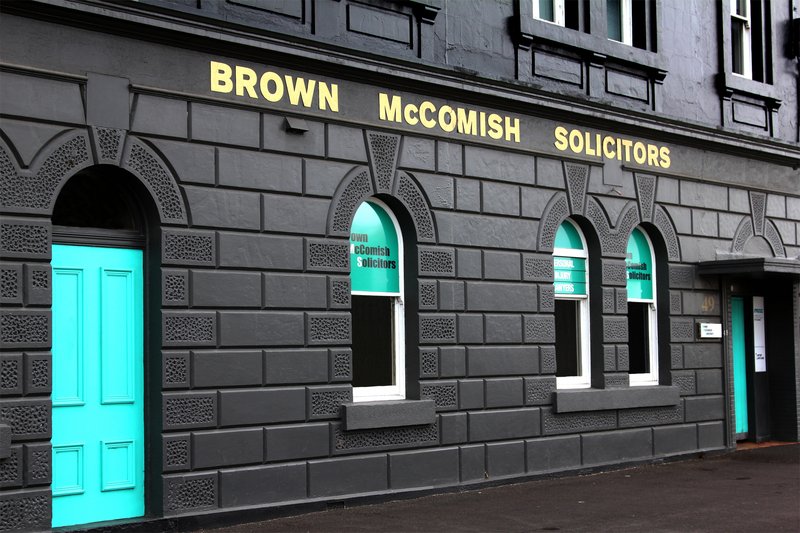 Brown McComish Solicitors was established in May, 2005 by Tony Brown, Pat McComish and Sharon Colgate. Over the years Tony, Pat and Sharon observed a trend whereby quality legal advice was often beyond the financial capacity of the average person. Our vision in establishing Brown McComish was to offer clients the very best service at an affordable price. Our firm is relaxed and many of the formalities in seeing a lawyer have been removed. Brown McComish Solicitors in Warnambool can assist injured victims obtain financial compensation and navigate their way through the WorkCover System. Speak to our friendly team today to discuss your entitlements. March 7, 2017 I’ve Been Injured at Work. What am I Entitled to? March 7, 2017 What are the Legal Costs Involved in a Personal Injury Case? Copyright © 2019 Website By WestVic Web PTY. LTD.